By Colette Pichon Battle, founder of Gulf Coast Center for Law & Policy, a public interest law firm and justice center in Slidell, Louisiana working to promote structural shifts toward ecological equity for Gulf Coast communities of color on the frontline of climate change. For most people, Louisiana and the Arctic seem like opposites when it comes to climate. From a distance, there’s not much in common between the hot and humid Gulf South and the northern territory’s frozen desert-like conditions. But it is the rapidly warming planet that forms one of the strongest direct connection between my home state and the Arctic. Climate change is severely impacting the Gulf South and the Arctic. Waters flowing from melting polar ice caps are the same ones submerging Louisiana’s coast — threatening ways of life at both ends of our nation and around the globe. The retreating ice, coastal erosion, and rising sea levels, are only worsening as global warming speeds up. Residents in the Arctic and in the Gulf Coast are losing the very land they’ve depended on for generations. Both of our communities face relocation from the places we call home. 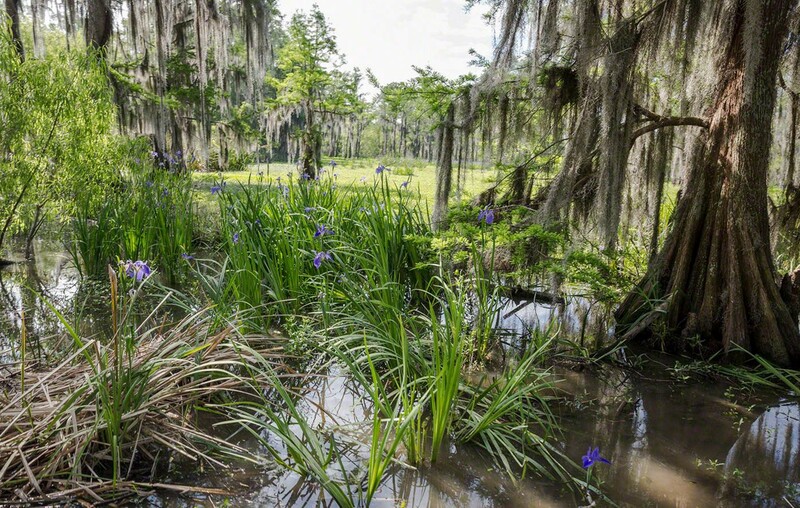 I grew up in bayou country on the land my family has lived on through the occupations of Spain, France and the United States. I returned to that same community after Katrina to find that it had been submerged by waters from an ocean that was once too far to reach our inlet. Katrina forced us to realize that the oil and gas canals have allowed for saltwater intrusion in the most delicately balanced water columns. Since then I have been working around coastal restoration and faced with the grim fact that no matter the future wins of the climate movement, my community will not be able to escape the grim reality of sea level rise. My grandchildren will never know the land that raised me and all the generations that came before. The main culprit for these drastic changes is another shared reality for these distant corners of the nation. Both worlds exist atop precious yet submerged resources- a stronghold for the fossil fuel industry and extractive economy. 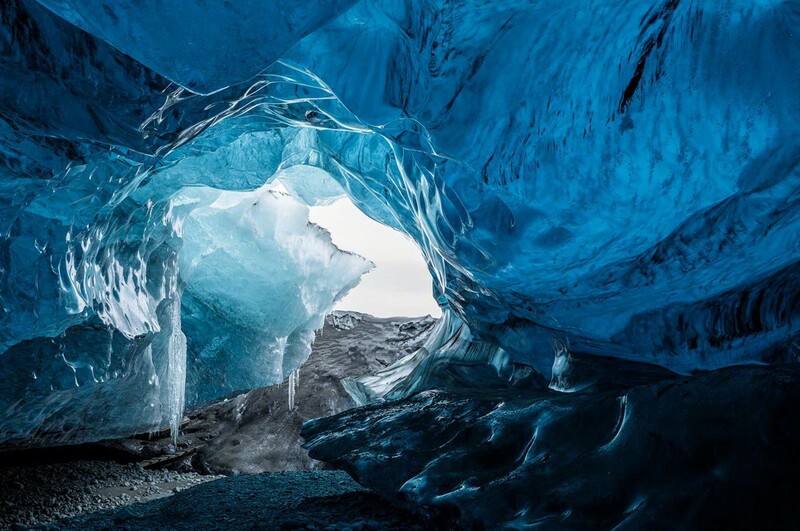 The Arctic and the Gulf are both familiar with the presence of fossil fuel companies, especially those interested in drilling offshore to reach underground oil and gas below the water’s depths. If that sounds like a risky process, it’s because it is, and both regions host the nation’s largest petroleum spills and deadly oil rig disasters as a result. Even now, in 2016, six years after the Deepwater Horizon oil spill, the Gulf Coast Center for Law & Policy (GCCLP) is still assisting Louisiana residents with recovery claims from losses that have devastated their livelihoods and their land. 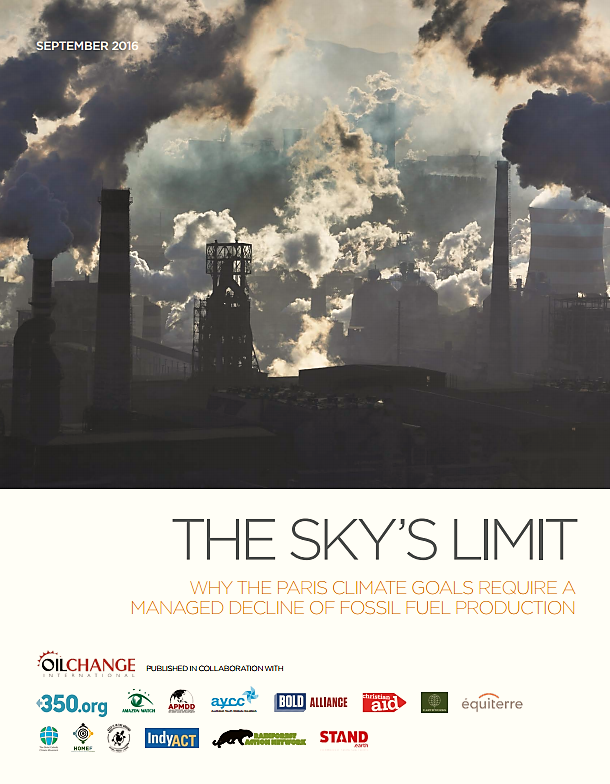 A new study released by Oil Change International, in partnership with 14 organizations from around the world, scientifically grounds the growing movement to keep carbon in the ground by revealing the need to stop all new fossil fuel infrastructure and industry expansion. It focuses on the potential carbon emissions from developed reserves — where the wells are already drilled, the pits dug, and the pipelines, processing facilities, railways, and export terminals constructed. Read the full report here. But the risks of this extractive industry don’t end there. Offshore drilling and the fossil fuel companies that manage the process are huge contributors to the climate crisis. The fuels drilled for by oil rigs, once extracted and burned for energy, release more carbon than our atmosphere can safely hold. As the founder and executive director of GCCLP, a public interest law firm and justice center, I work with communities of color on the front lines of climate change. Our work is rooted in climate-based disaster recovery. Unlike the wealthy executives of oil companies, when poor, black, and indigenous communities are hit hard by climate disaster, either through disappearing land or record-breaking extreme weather, there are few resources available to prevent damage or to recover from the unimaginable impacts. The focus of GCCLP’s work is to engage frontline communities in conversations and strategy sessions to address the direct impacts of climate change already being experienced. GCCLP offers free and low cost disaster law legal services and then activates clients and residents in self-determined civic participation and planning for climate adaptation. My efforts seek to help residents of the Gulf Coast connect the actions and consequences of extractive economies. We work uplift traditional knowledge that will help us adapt to the impending changes and weather the storms still to come. As in Louisiana, the people of the Arctic are suffering from the impacts of climate change, including in Alaska’s Indigenous communities. I was inspired after meeting Esau Sinnok, an Iñupiat Eskimo from Shishmaref, Alaska, during a rally organized by the NGO 350.org in DC last Spring to speak out against the a Federal plan that would allow more off-shore drilling in the Gulf and the Arctic for the next five years. 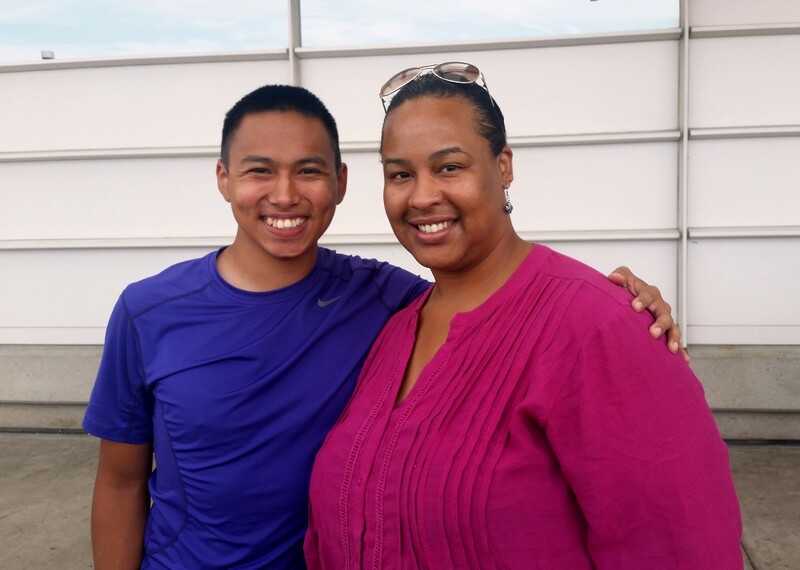 Both named as 2016 White House Champions for Climate Equity work, I met Esau again in DC. We shared and compared the stories of our two communities, which are in fact the oldest coastal communities in the United States. As a bayou-dweller, I know not to underestimate the traditional knowledge and perseverance of those who live on our country’s sacred coasts. Esau’s island village is located just south of the Arctic Circle just on the edge of the Chukchi Sea. As the permafrost beneath the village thaws and the sea ice around it melts, each big storm deteriorates the village even more. With each wave, the lives, history, and indigenous culture of Shishmaref’s 600 citizens — the majority of whom are Alaska Native — are threatened. In August, Shishmaref voted to relocate their entire village to a spot on the mainland five miles away, which will cost an estimated $180 million. Our people here in Louisiana have faced similar relocation issues. In January 2016, the federal government allocated nearly $50 million to relocate Isle de Jean Charles, an island here in Louisiana that has lost nearly 98 percent of its land since 1955 due to coastal erosion and sea level rise. The residents of the island, who are primarily Native Americans from the Biloxi-Chitimacha-Choctaw Tribe, are America’s first climate refugees. Now, it appears as though Alaska Natives like Esau and his family are not far behind. In Louisiana, the extreme extraction of limited energy resources, the subsequent pollution, and the lack of corporate and government accountability has damaged the land, people and systems of democracy of the Gulf South. The Gulf South Rising initiative acknowledged that the global climate crisis is rooted in economic practices that promote mass consumption of limited resources, laws that maintain inequity and social hierarchies and governance processes that limit civic participation. 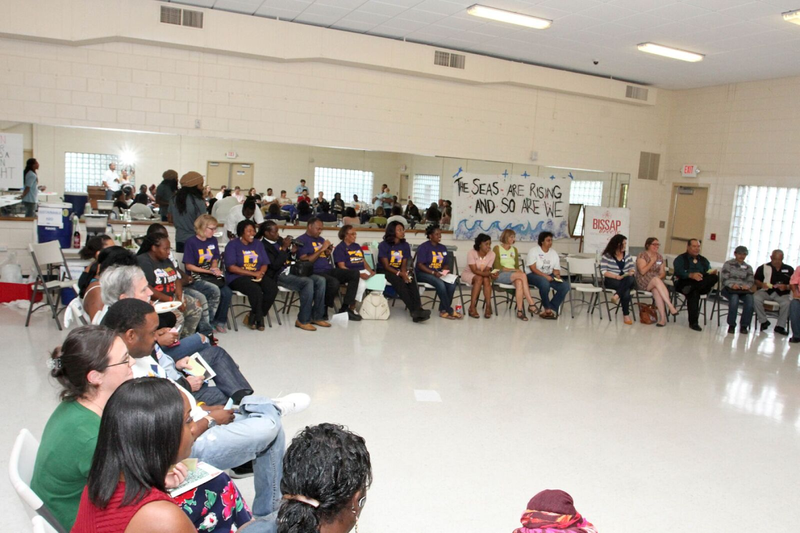 The vision of the 2015 Gulf South Rising Initiative was to seed a unified regional movement toward equity through coordinated actions and collaborative events led by frontline communities in Texas, Louisiana, Mississippi, Alabama and Florida. One main goal of GSR was to advance the efforts of indigenous tribal and land sovereignty. This 12-month regional movement also built regional movement infrastructure, connected and convened frontline communities around collective healing and ecological equity and shifted the regional narrative from resilience to resistance. In Shishmaref, Esau’s community, climate change is the catalyst for conversations on relocation and loss of tradition- which is exactly what we are facing in Louisiana. In discussing what was at stake in each of our communities, we understood that our fates are tied. I understood that to fight for climate justice and ecological equity in the Gulf South required me to actively work together with the people of the Arctic. Our fates are tied together- and so is our liberation. 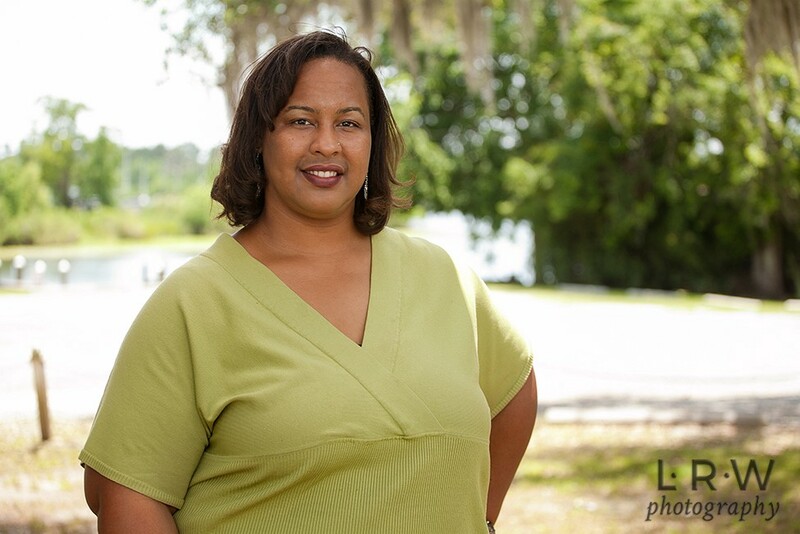 About the Author: Colette has worked for the past ten years with local communities, national funders and elected officials around equity issues in her home state of Louisiana in the post-Katrina and post-BP disaster in the Gulf Coast. She currently serves as Executive Director of the Gulf Coast Center for Law & Policy (GCCLP), developing programs focused on Global Migration, Community Economic Development, Climate Justice, and Equitable Disaster Recovery. Colette has won a variety of awards for her work with Gulf Coast communities, including the 2015 US Human Rights Network Movement Builder Award and the 2015 Echoing Green Climate Fellowship. Most recently, Colette was named a Water Champion by the Greater New Orleans Foundation in recognition of her efforts supporting underrepresented communities and improving the lives of Gulf Coast residents. You can reach her at colette@gcclp.org.